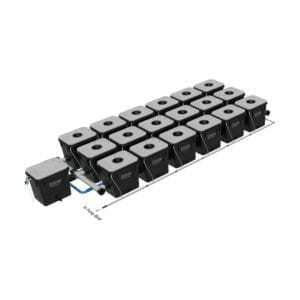 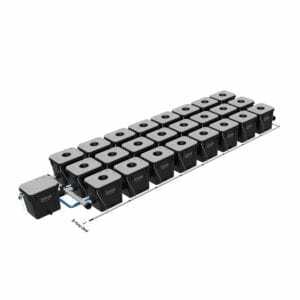 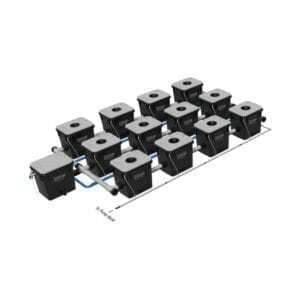 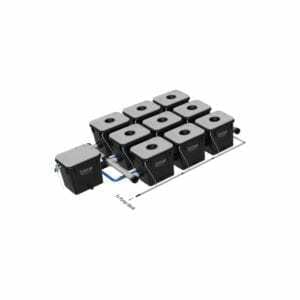 HTG Supply offers a wide variety of commercial hydroponic systems from industry-leading manufacturers including CropKing, Current Culture, and AutoPot. 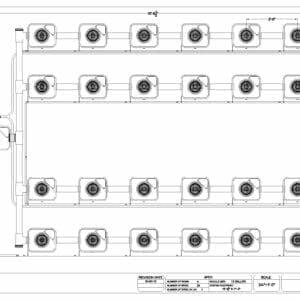 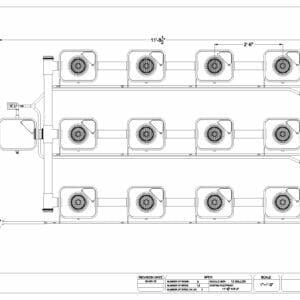 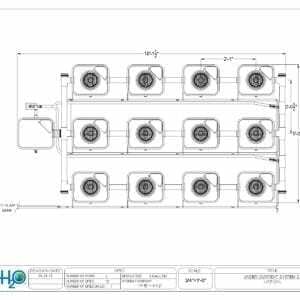 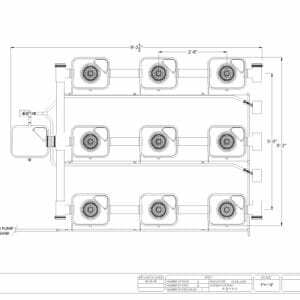 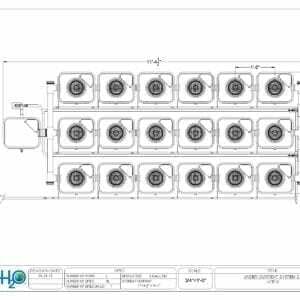 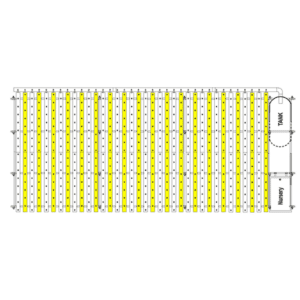 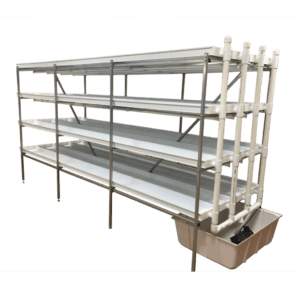 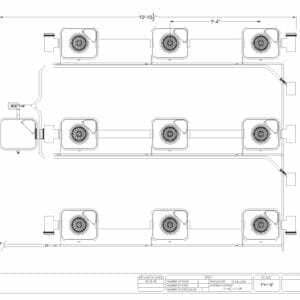 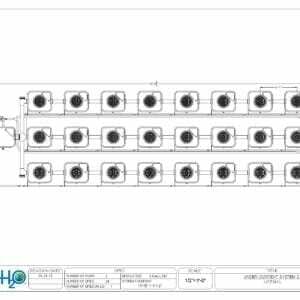 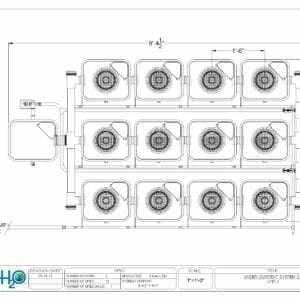 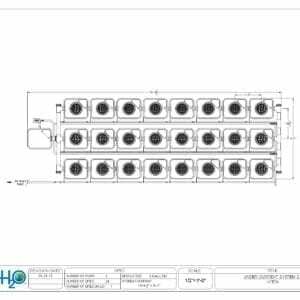 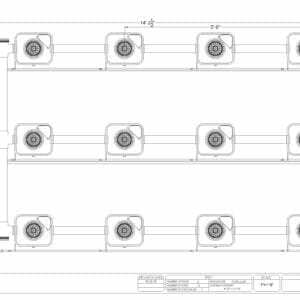 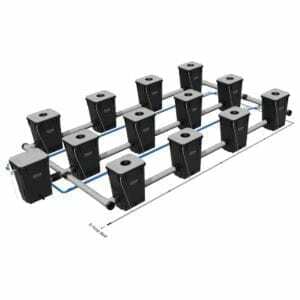 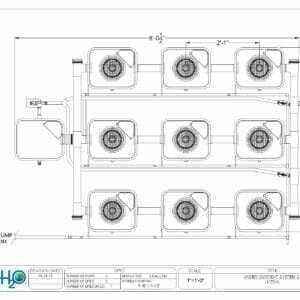 Our selection of systems suited for commercial indoor growing as well as greenhouse use includes several different types of commercial hydroponic systems such as NFT hydroponic systems, DWC recirculating systems, gravity-fed wick hydroponic systems and more, each available in different sizes and configurations. 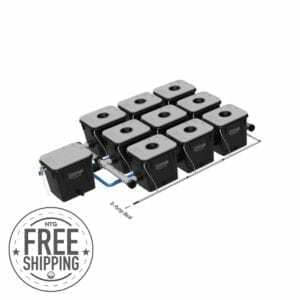 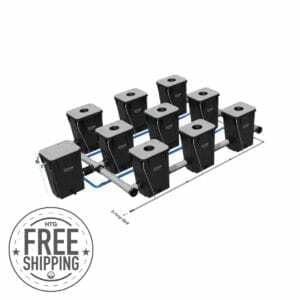 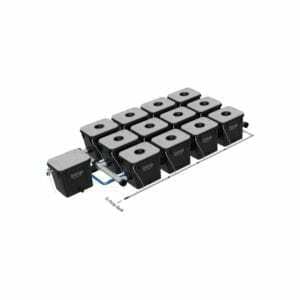 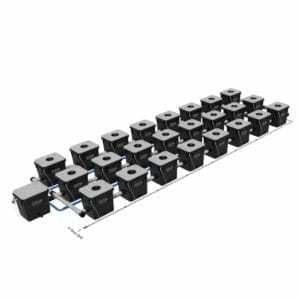 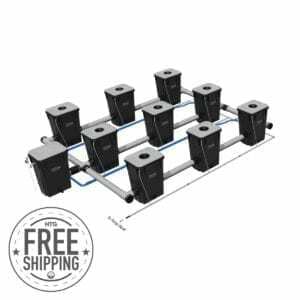 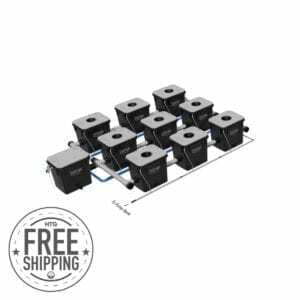 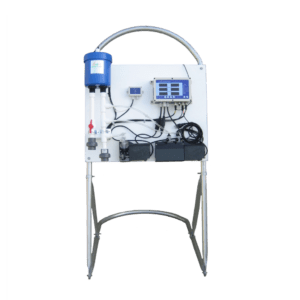 We also offer a great selection of intermediate hydroponics systems perfect for the aspiring indoor garden entrepreneur and ideal for educational or classroom use. 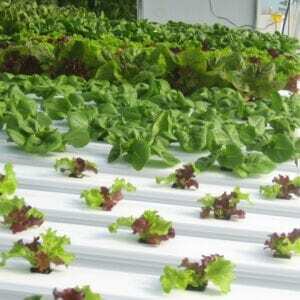 Don’t see the type of commercial hydroponic system you’re looking for? 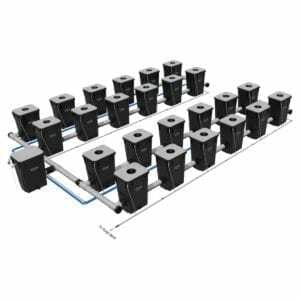 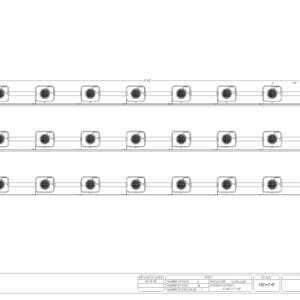 No problem HTG Supply can get any system you need. 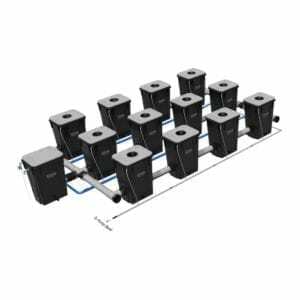 Just contact HTG Supply Commercial Services and our team of experts will be glad to assist!